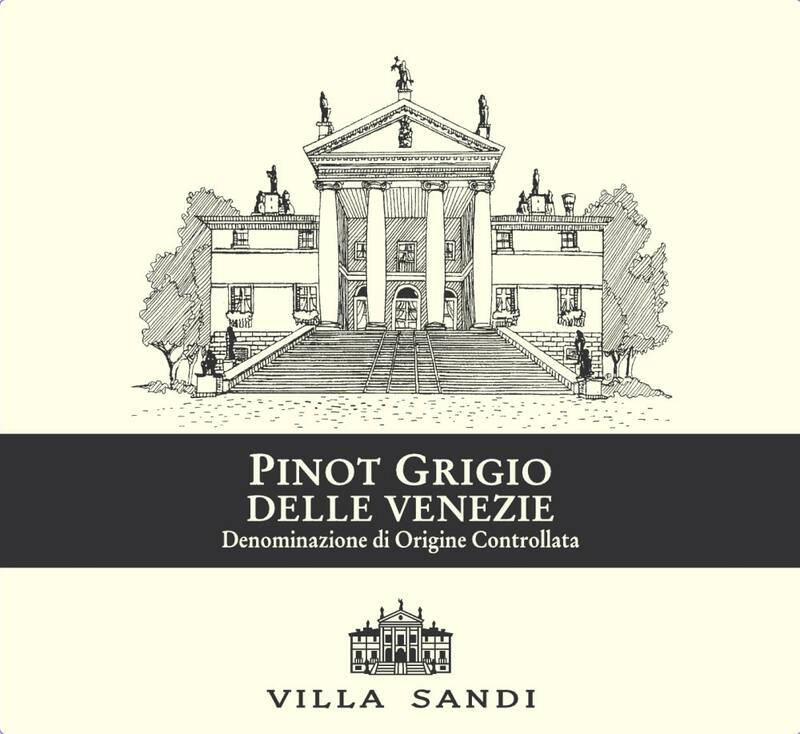 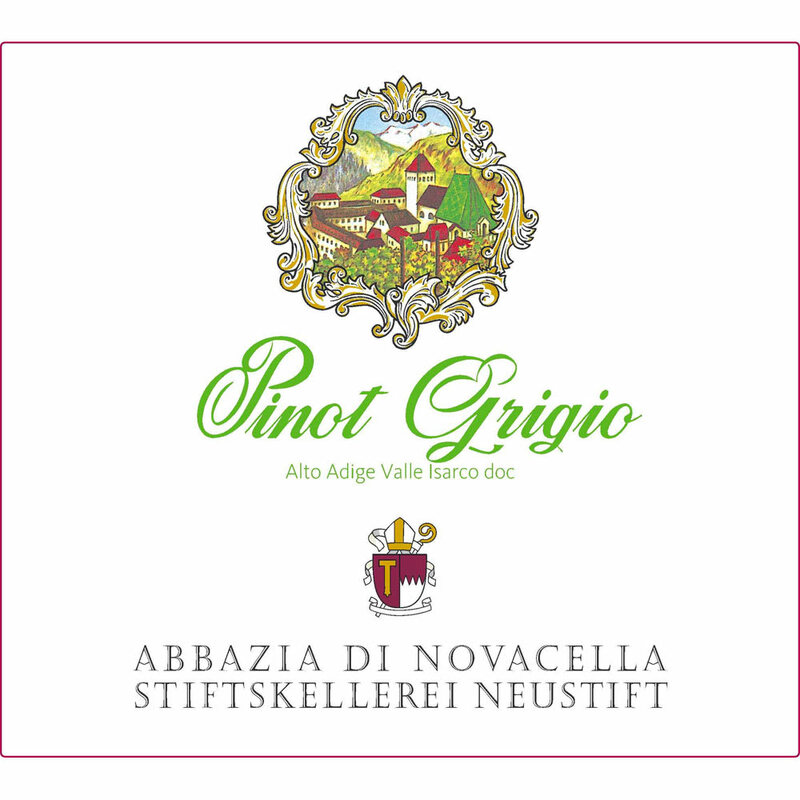 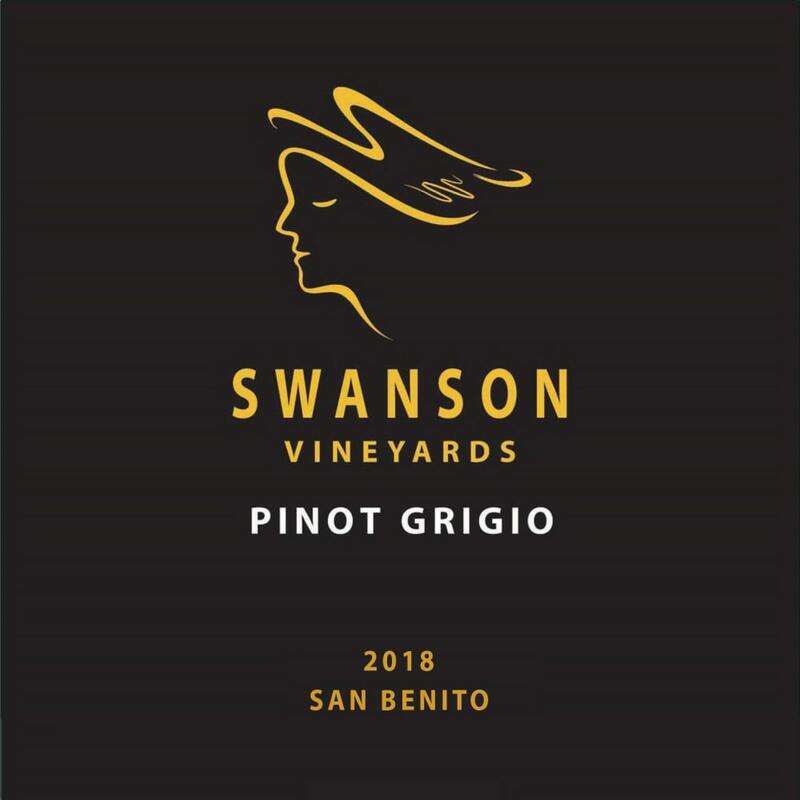 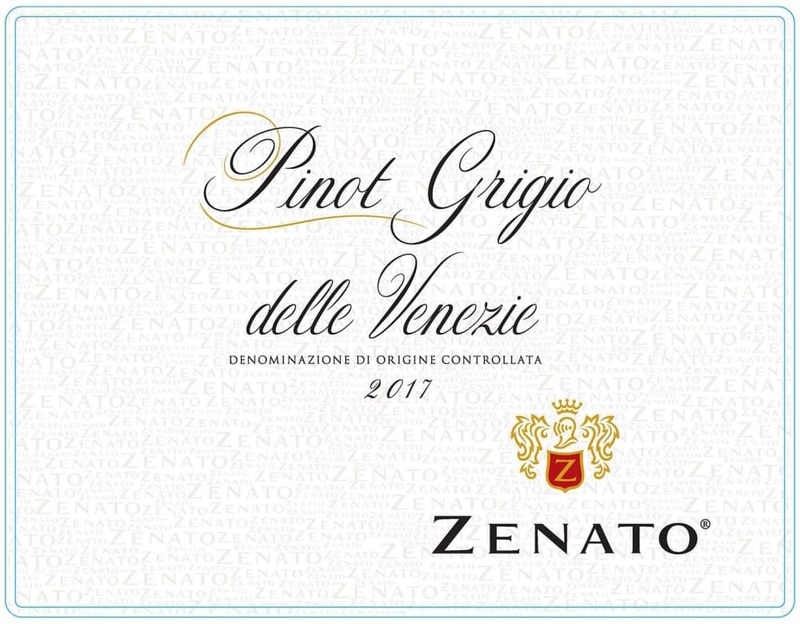 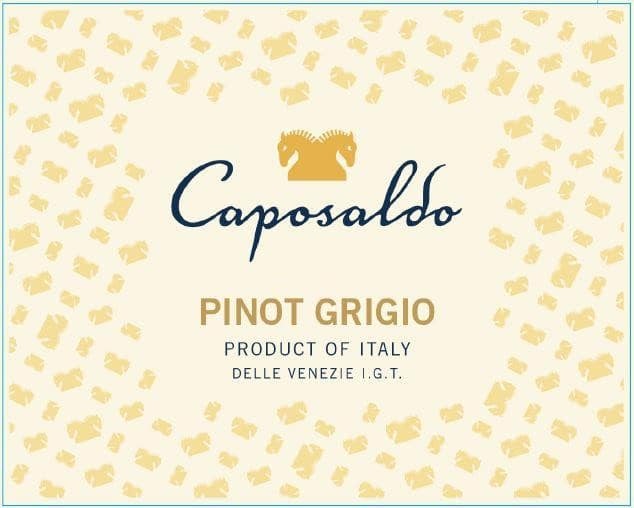 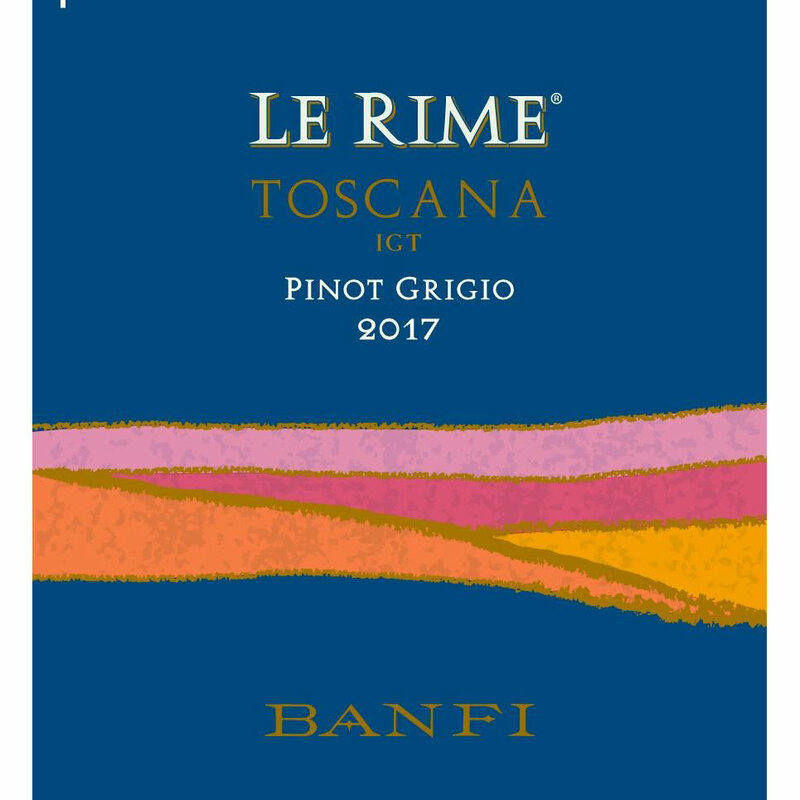 Benvolio - 2017 Pinot Grigio - Pinot Gris/Grigio White Wine White Wine by Benvolio from Friuli-Venezia Giulia Italy. 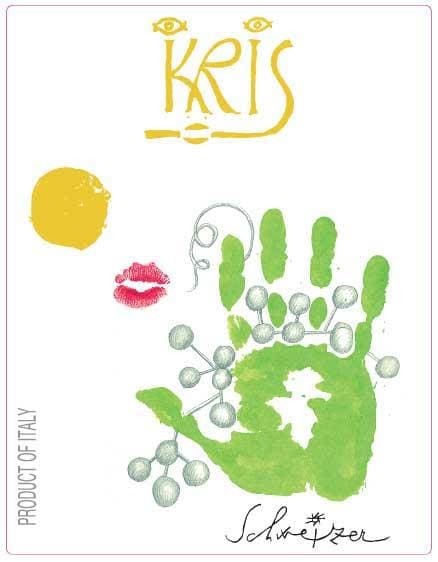 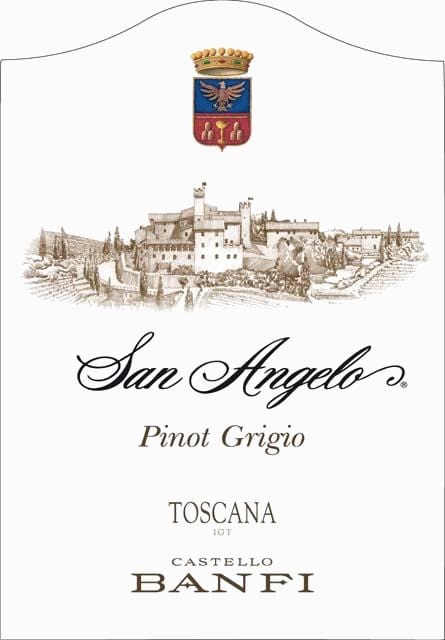 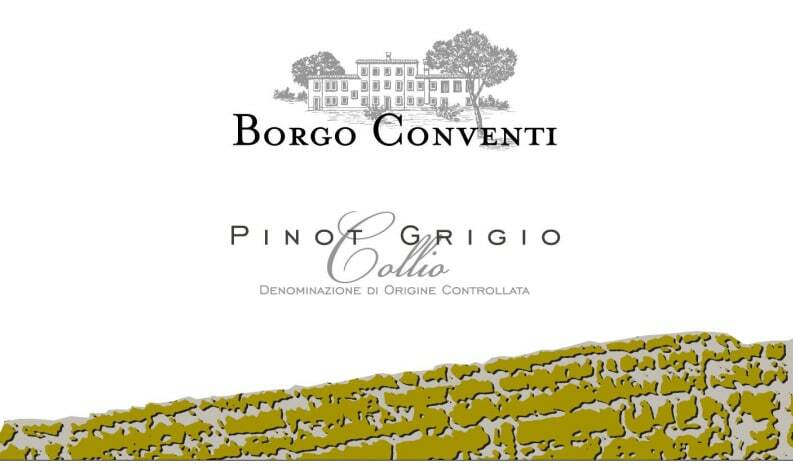 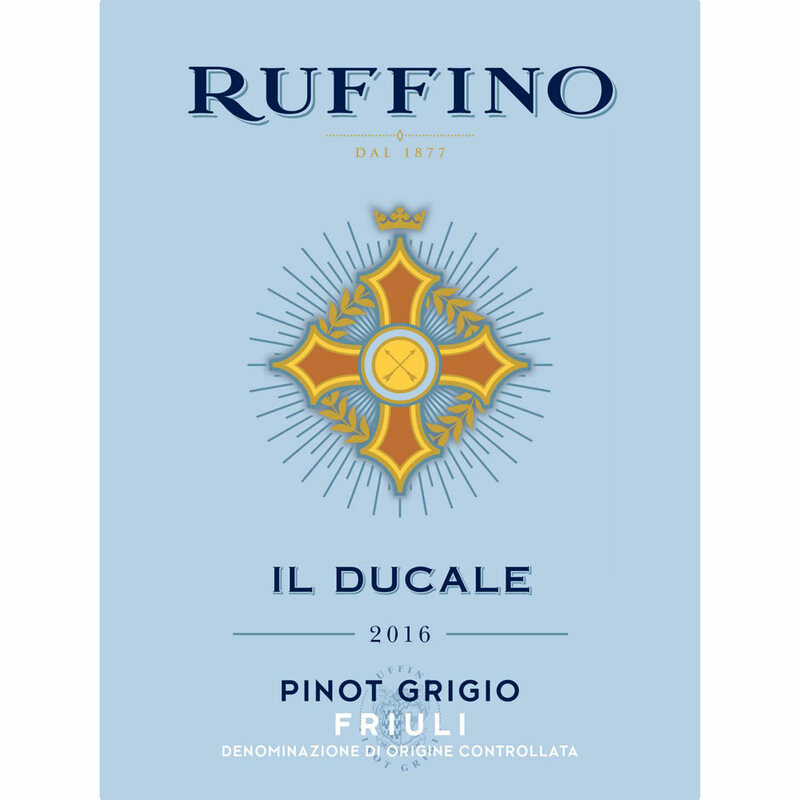 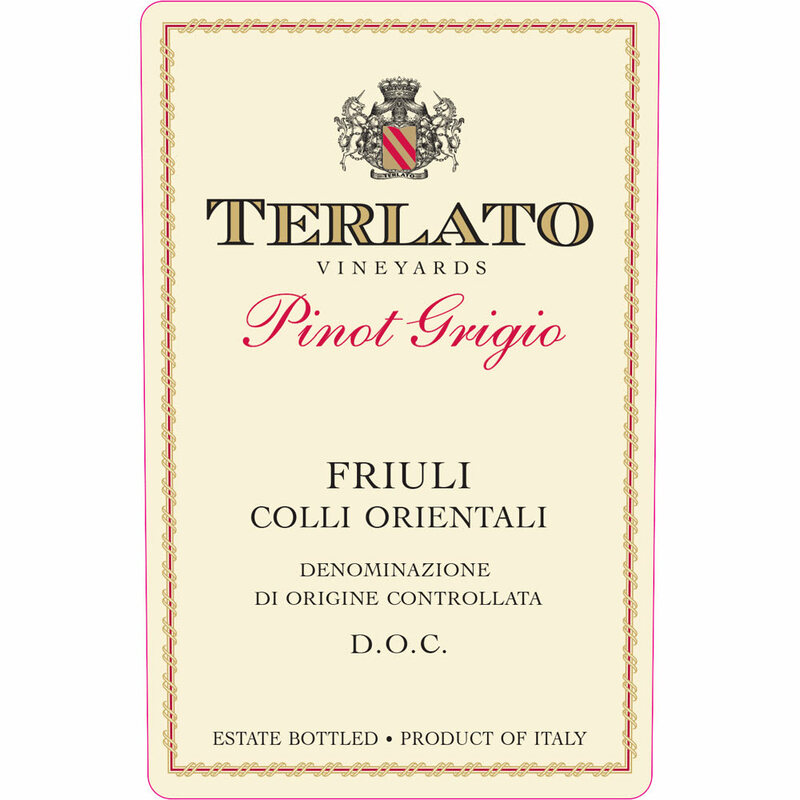 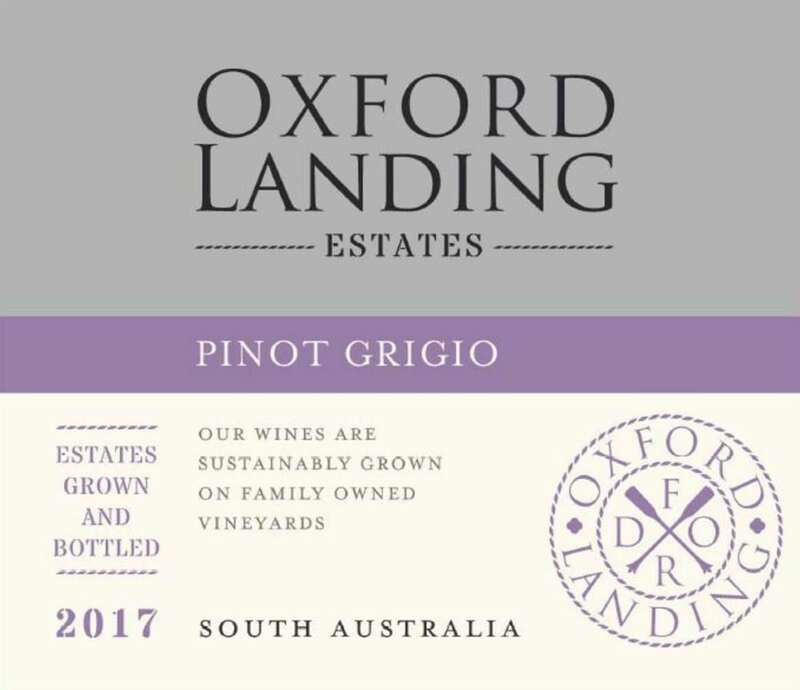 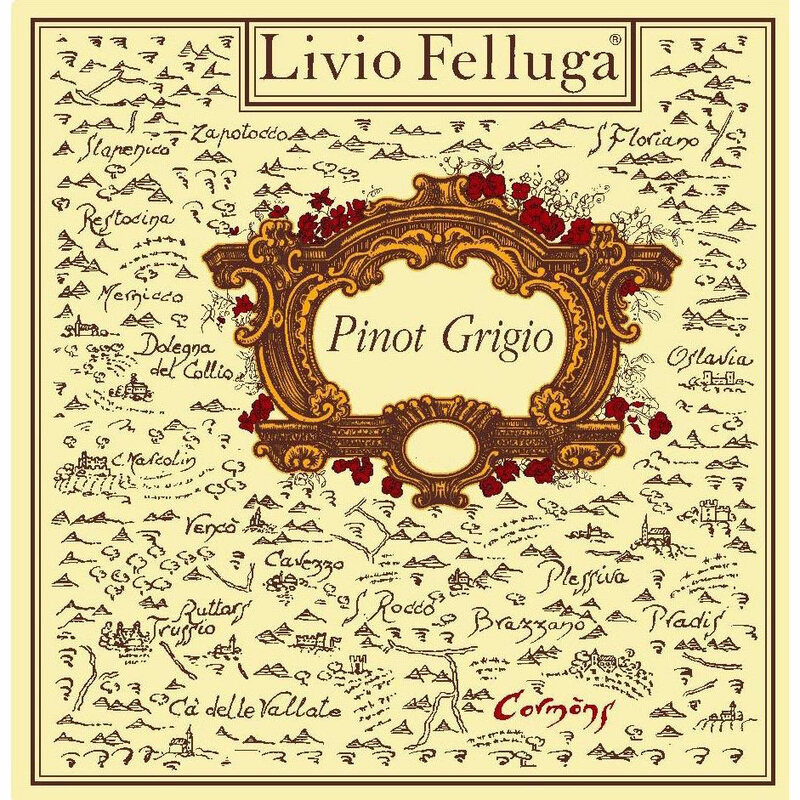 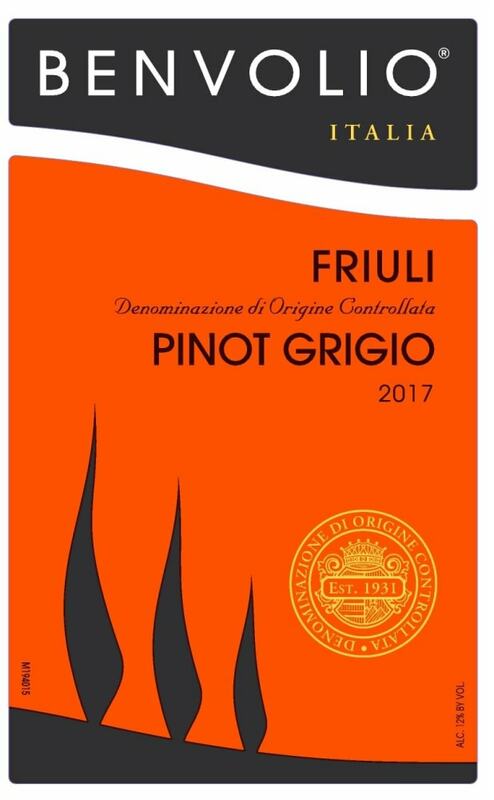 Ecco - 2018 Pinot Grigio - Pinot Gris/Grigio White Wine White Wine by Ecco Domani from Trentino-Alto Adige Italy. 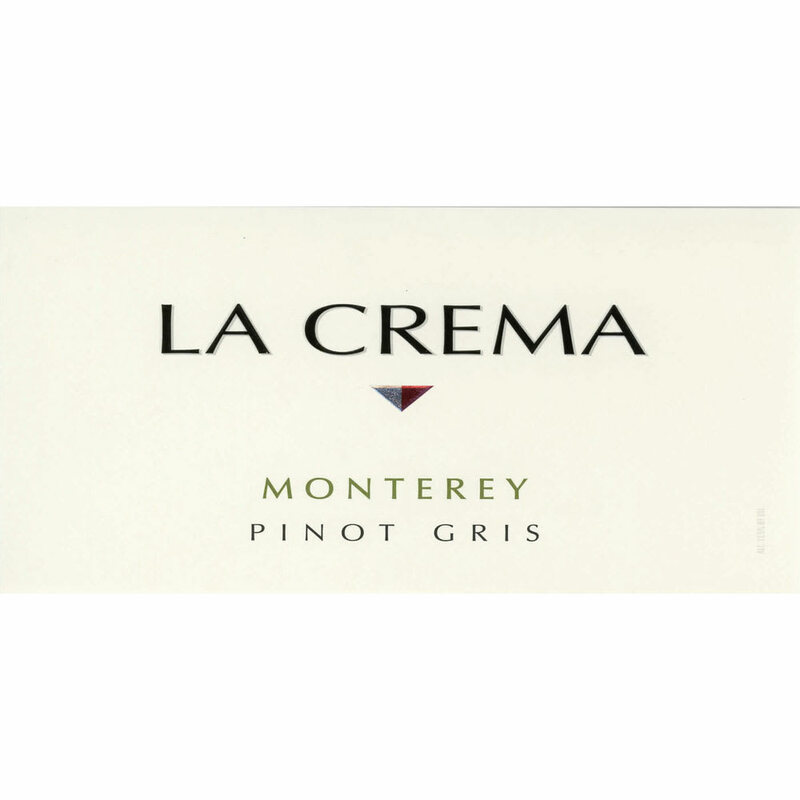 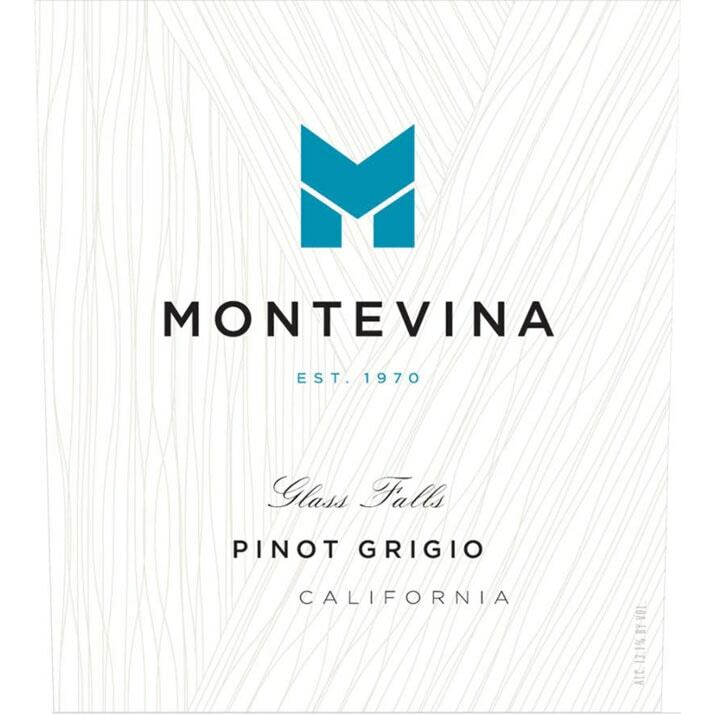 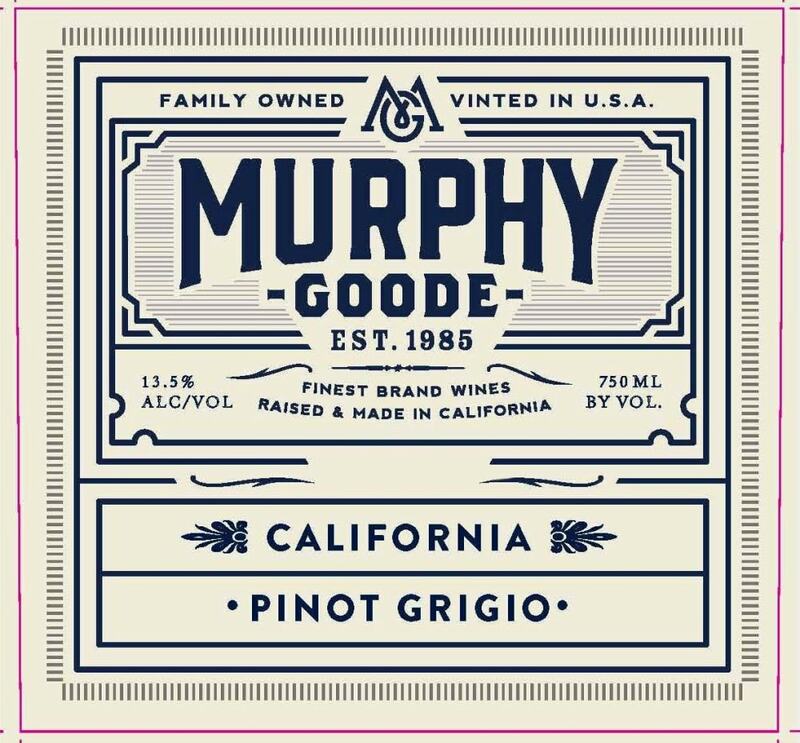 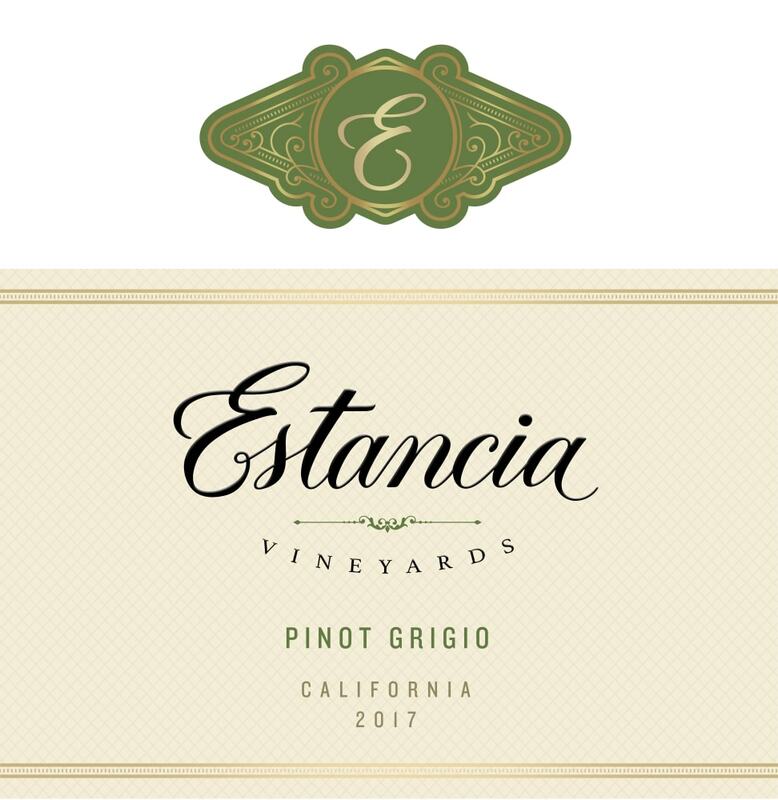 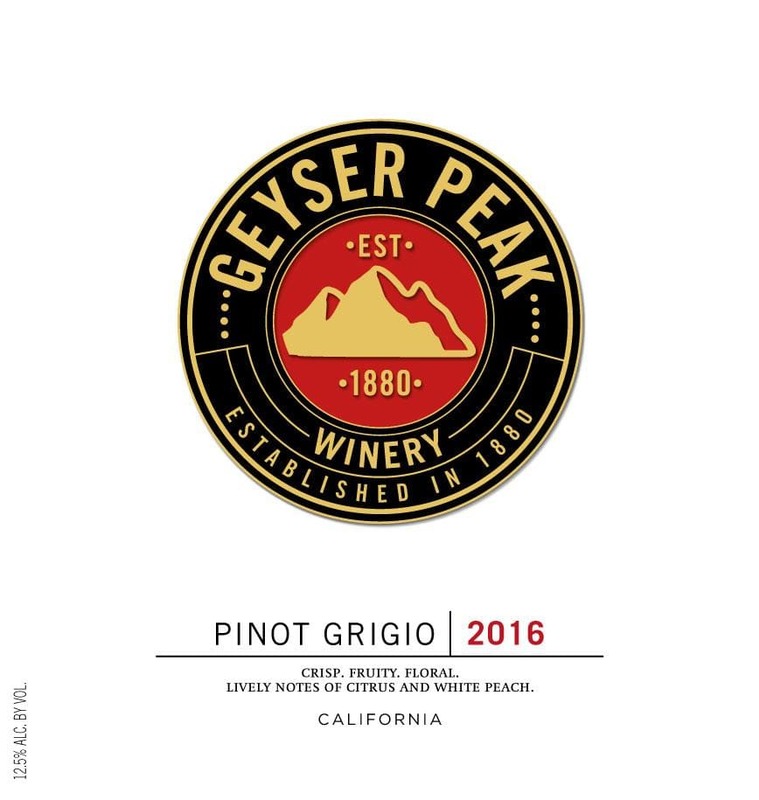 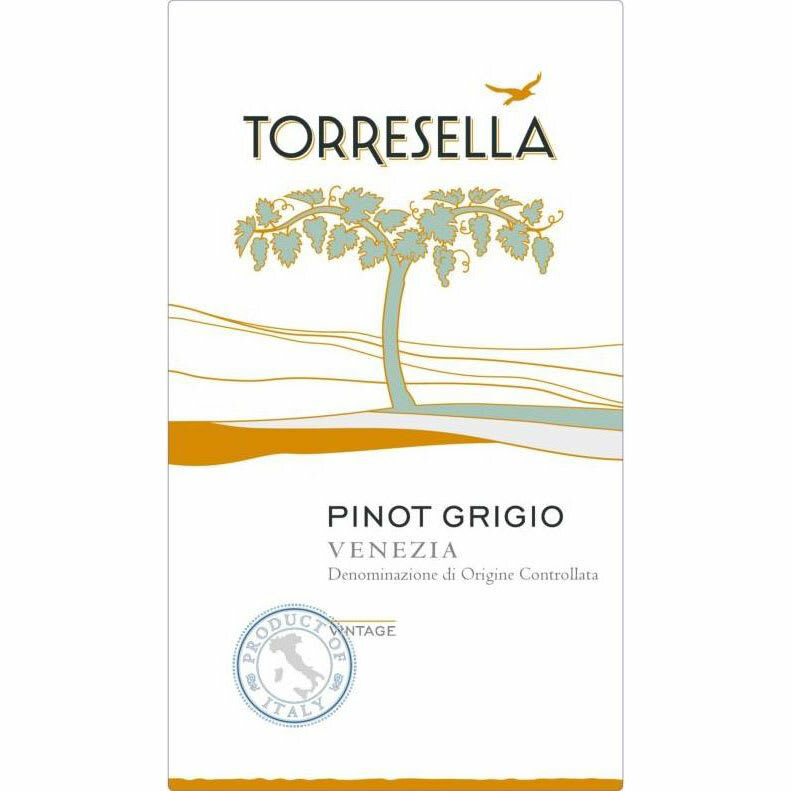 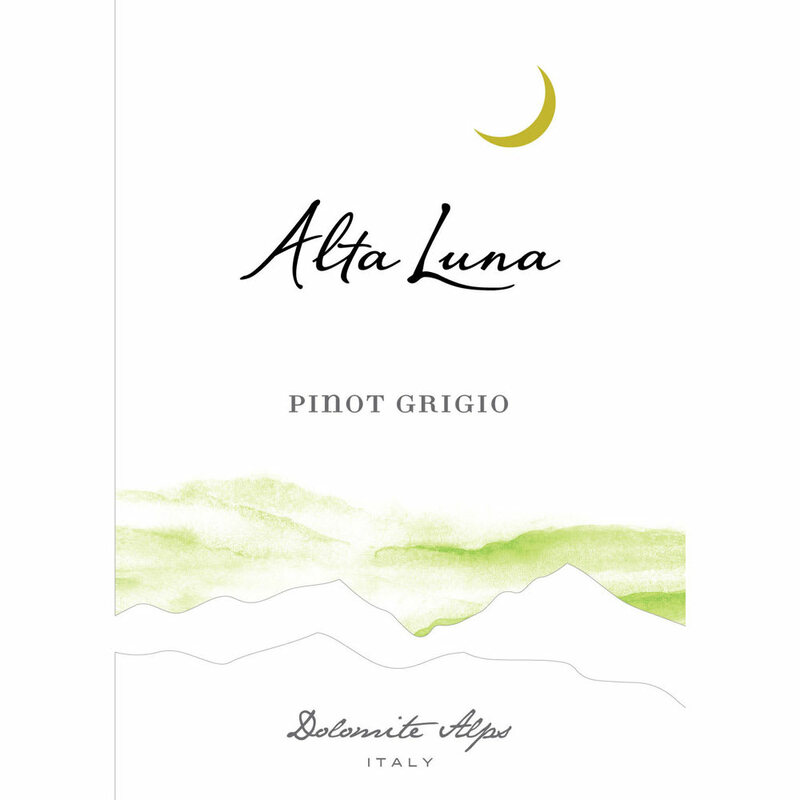 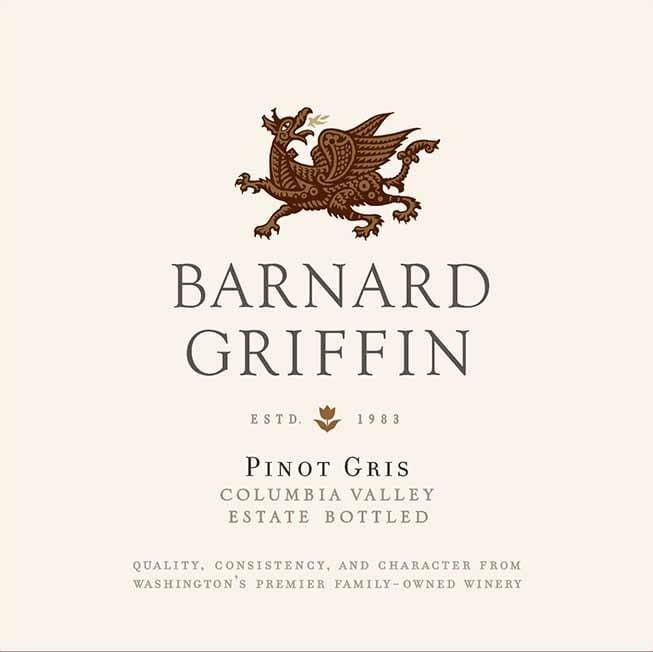 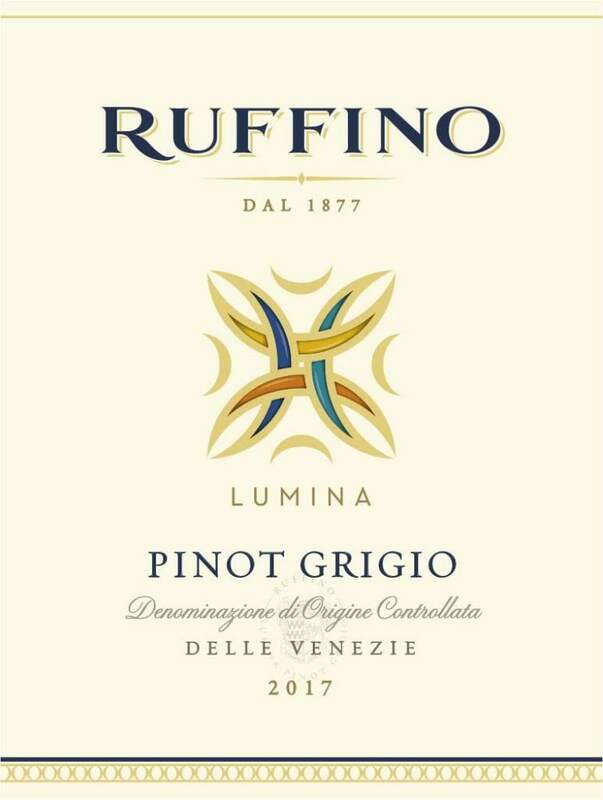 Montevina - 2017 Pinot Grigio - Pinot Gris/Grigio White Wine White Wine by Montevina from California. 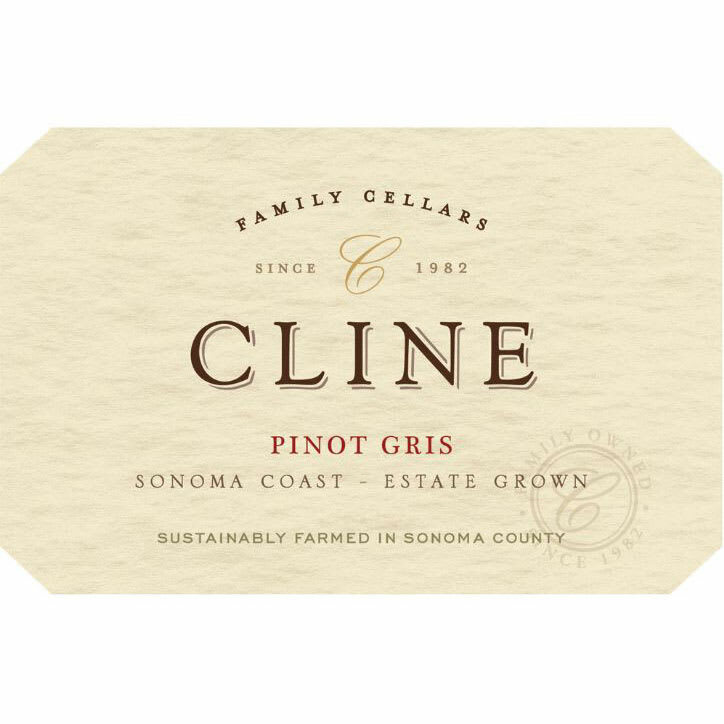 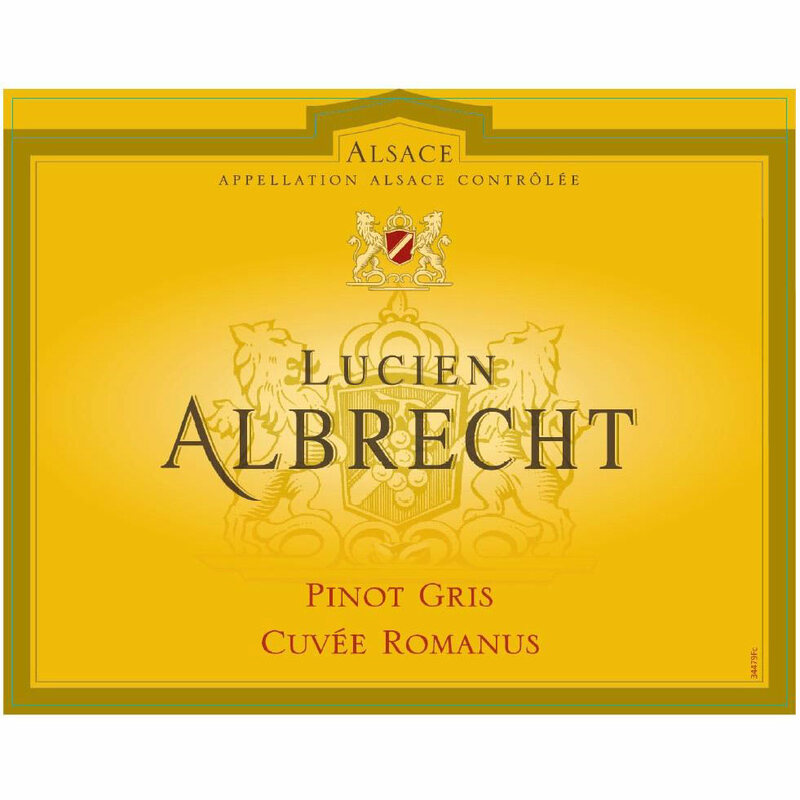 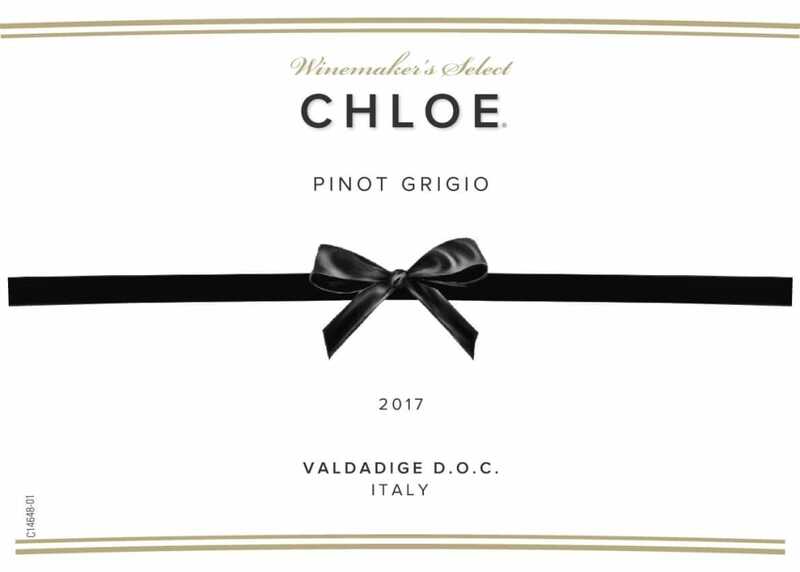 Chloe - 2017 Pinot Grigio - Pinot Gris/Grigio White Wine White Wine by Chloe from Italian Italy. 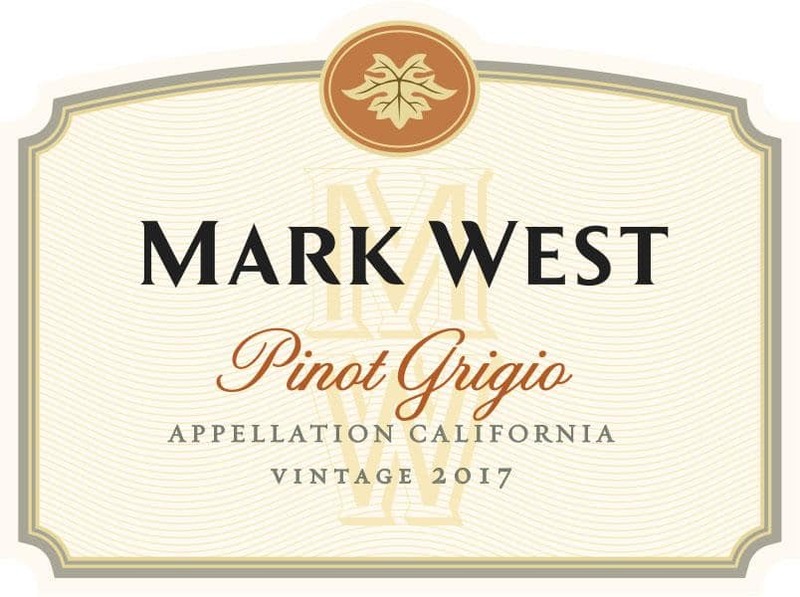 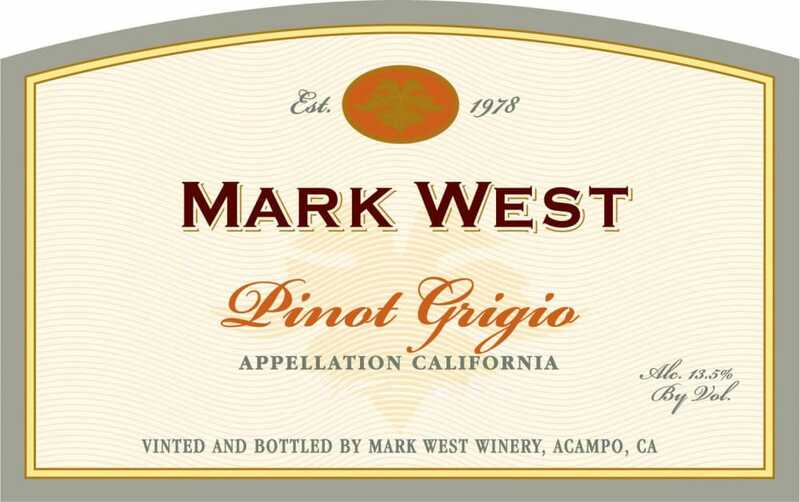 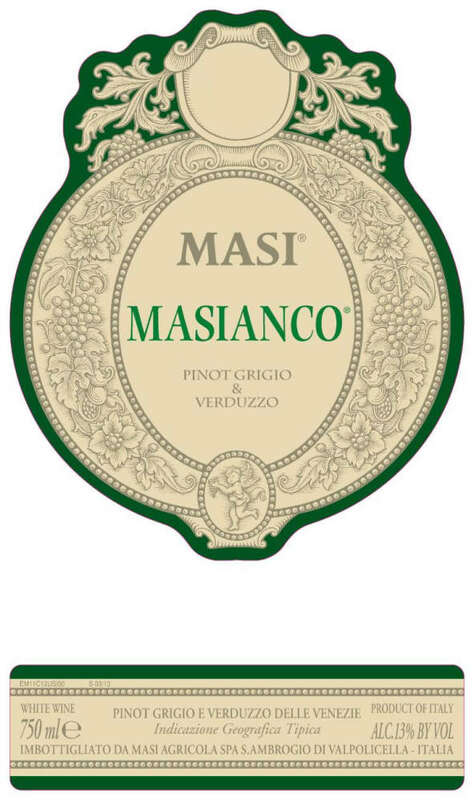 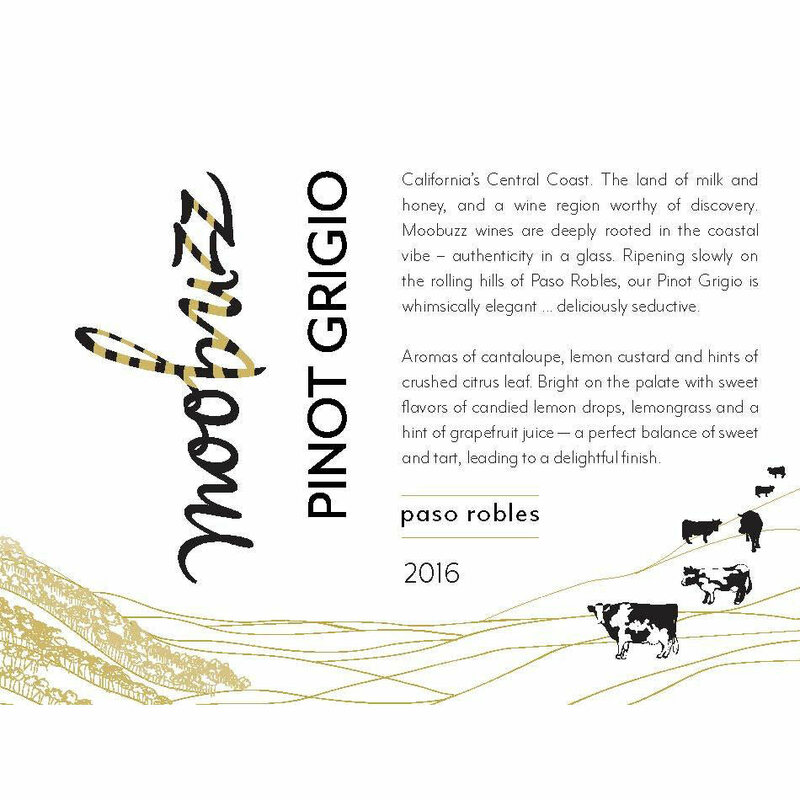 Masi - 2017 Masianco Pinot Grigio/Verduzzo - Pinot Gris/G White Wine by Masi from Friuli-Venezia Giulia Italy. 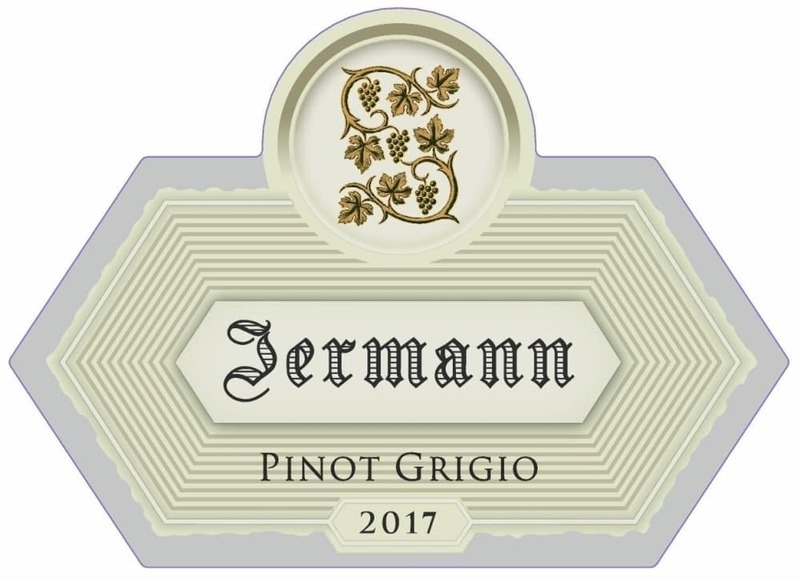 Bertani - 2017 Velante Pinot Grigio - Pinot Gris/Grigio Whit White Wine by Bertani from Veneto Italy. 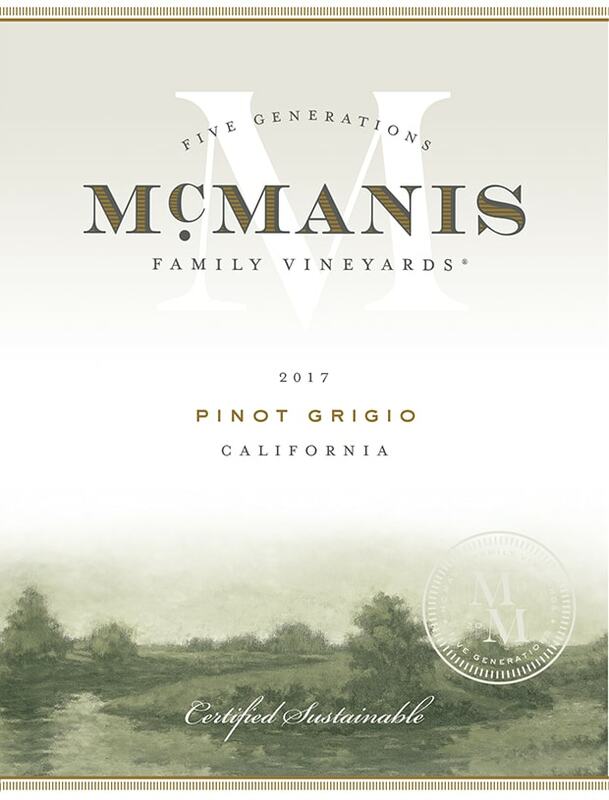 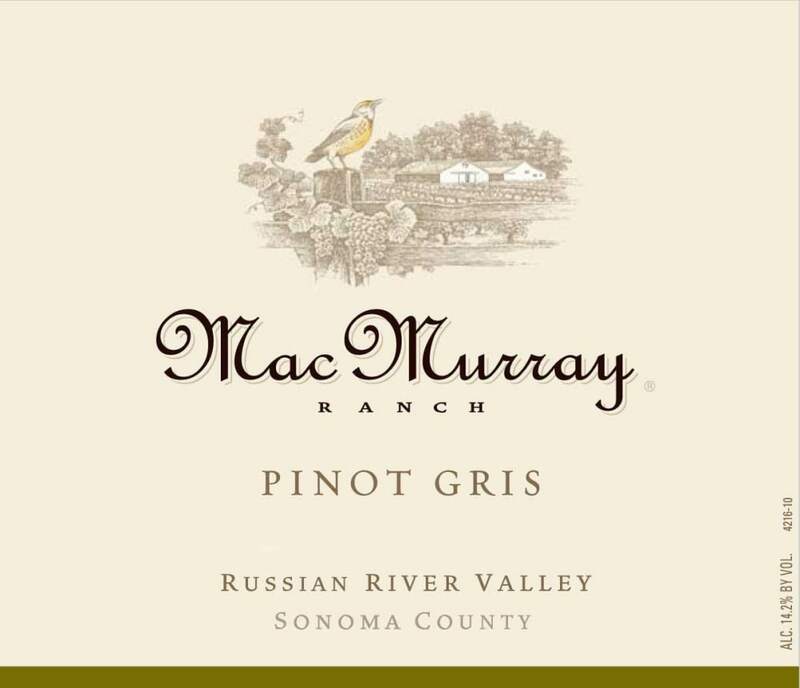 MacMurray Ranch - 2017 Russian River Pinot Gris - Pinot Gris/Grigio White Wine by MacMurray Ranch from Russian River California. 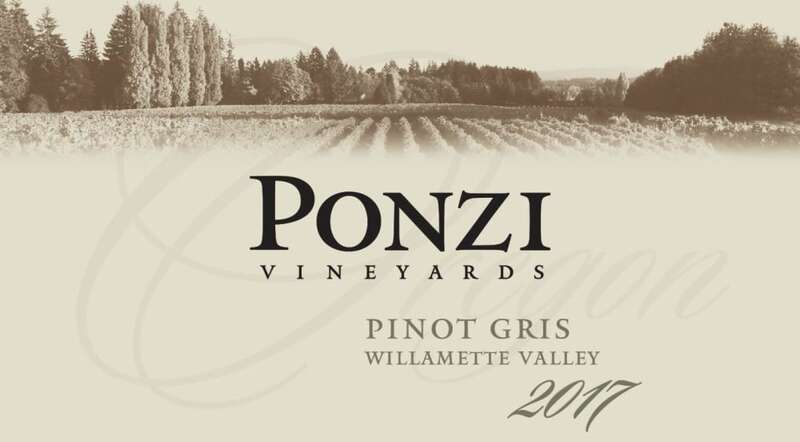 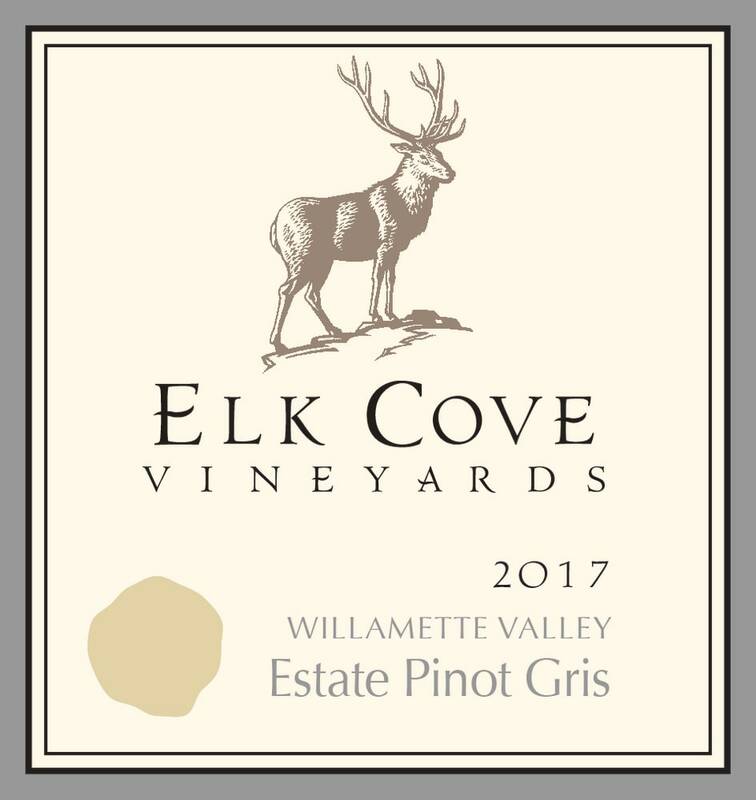 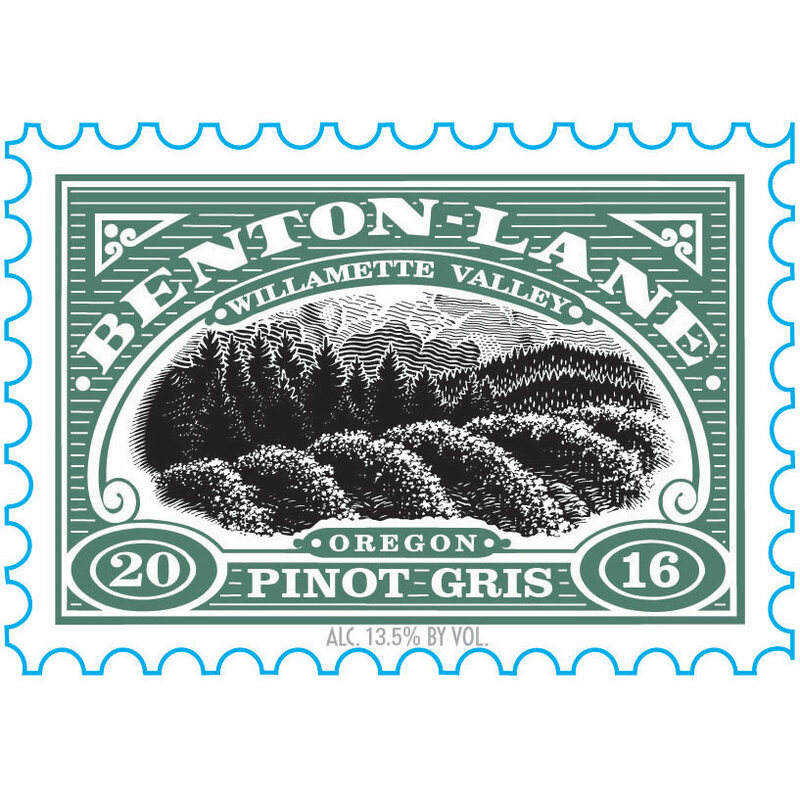 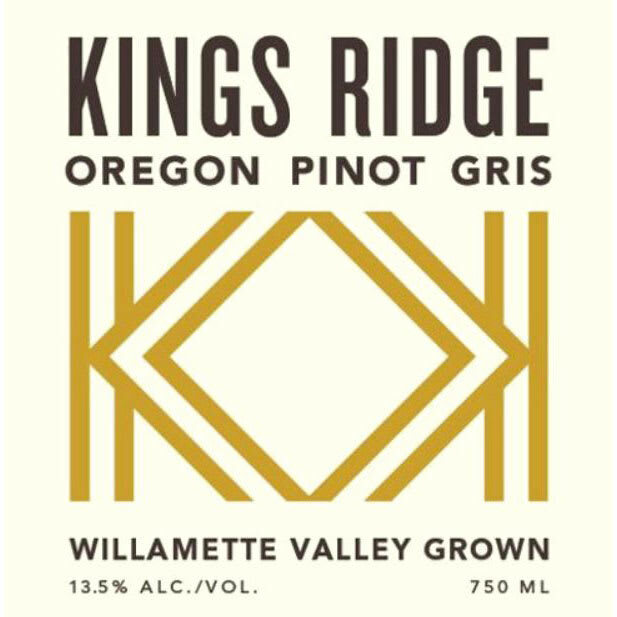 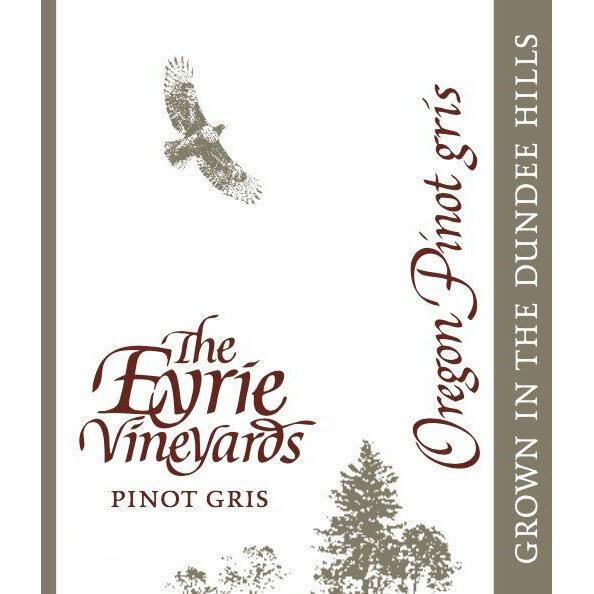 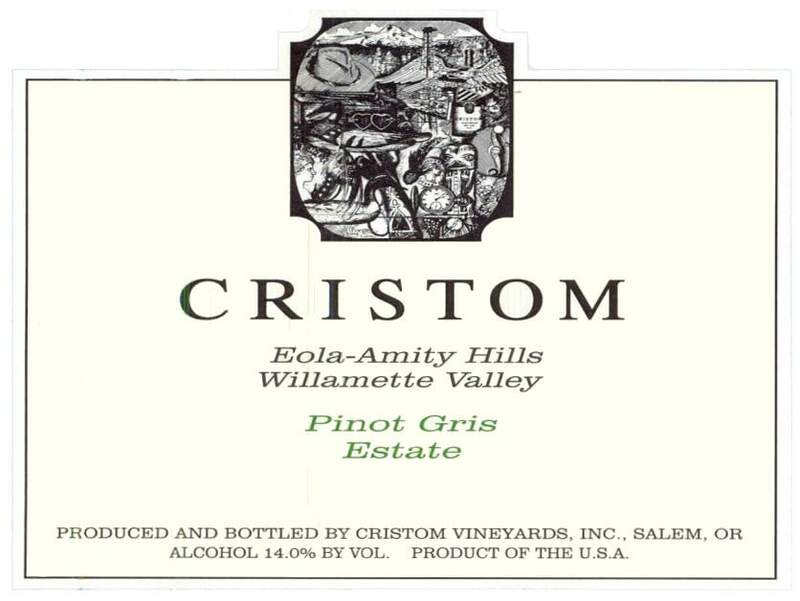 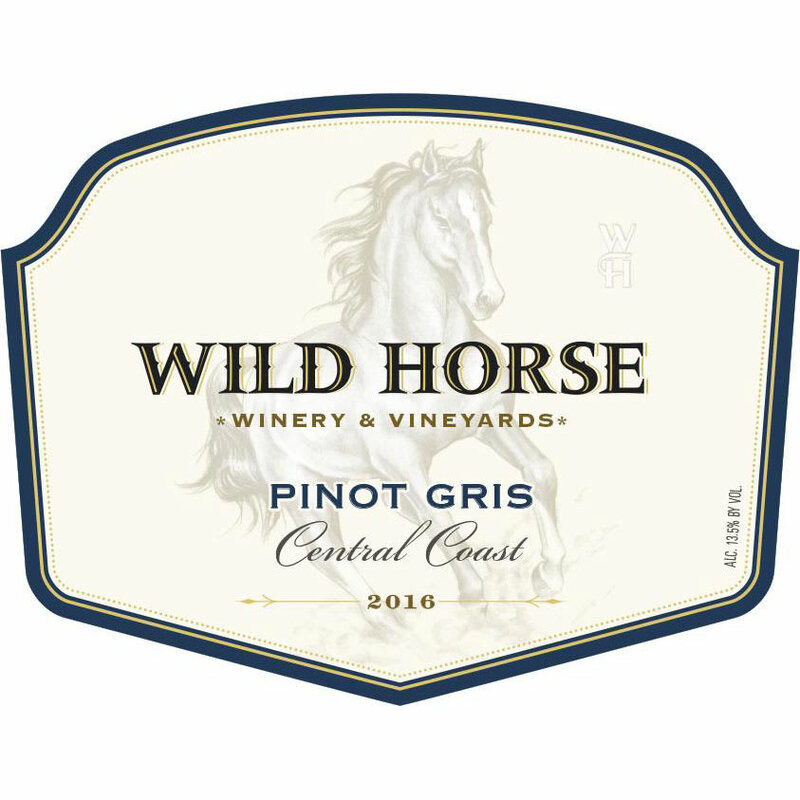 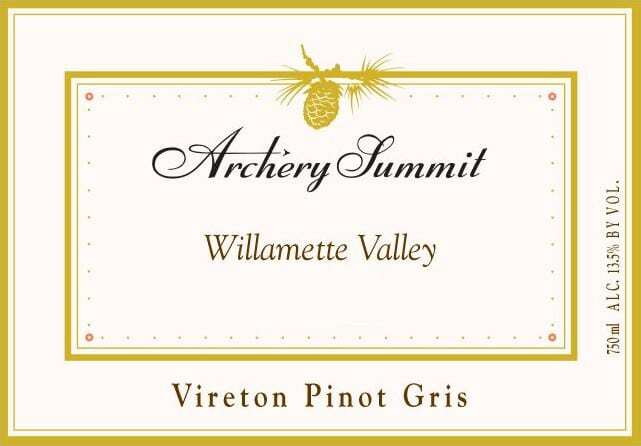 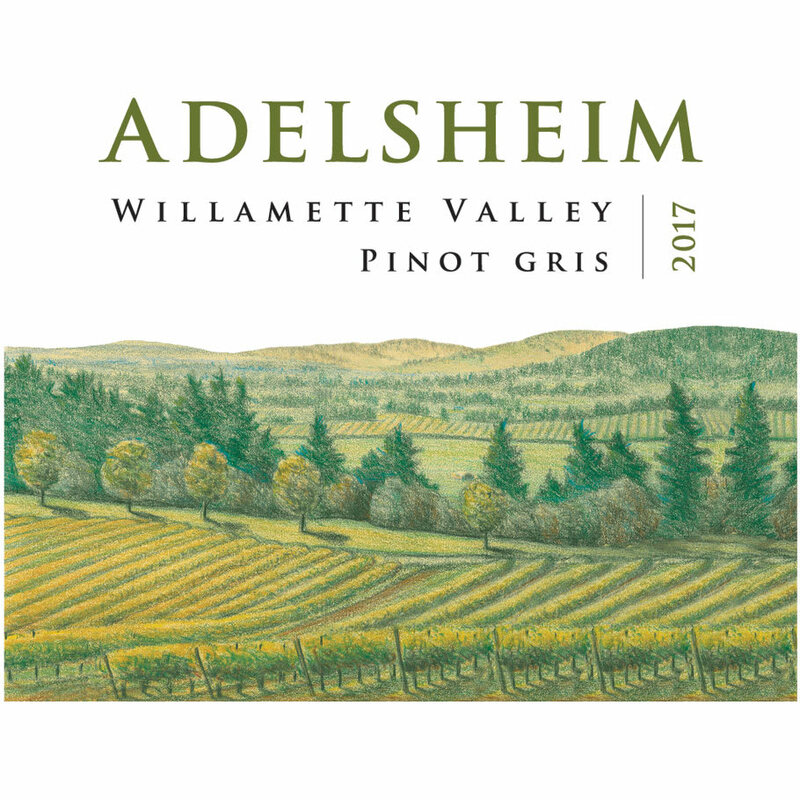 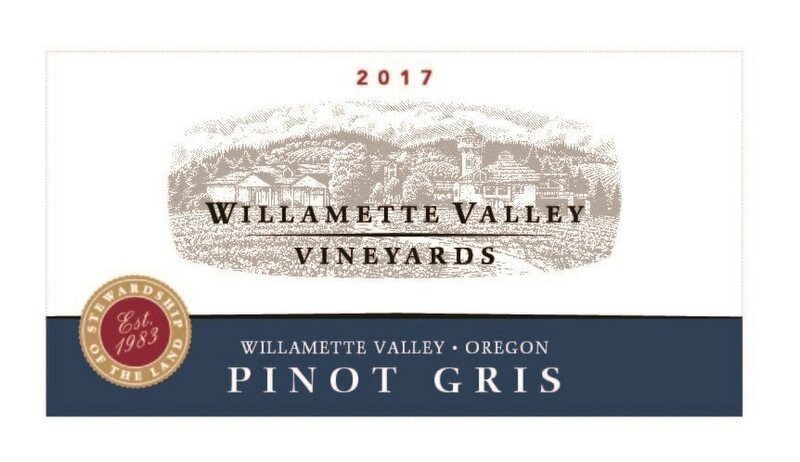 WillaKenzie Estate - 2017 Pinot Gris - Pinot Gris/Grigio White Wine White Wine by WillaKenzie Estate from Willamette Valley Oregon.